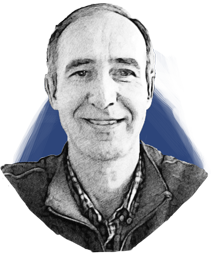 Pharma's Almanac | Marcel Patek, Ph.D.
Marcel obtained his Ph.D. degree from the Institute of Organic Chemistry and Biochemistry of the Czechoslovak Academy of Sciences in 1992. Marcel Patek heads the department of Chemistry with responsibilities for Analytics and Compound Logistics. His research interest includes medicinal chemistry, lead generation and optimization, computational chemistry, peptide chemistry, applications of high-throughput synthesis and solid-phase synthesis in drug discovery.